When someone is preparing for a marathon, what would they drink? I always had this question in mind when I was young. Until about 15, I came across the concept of energy drink. 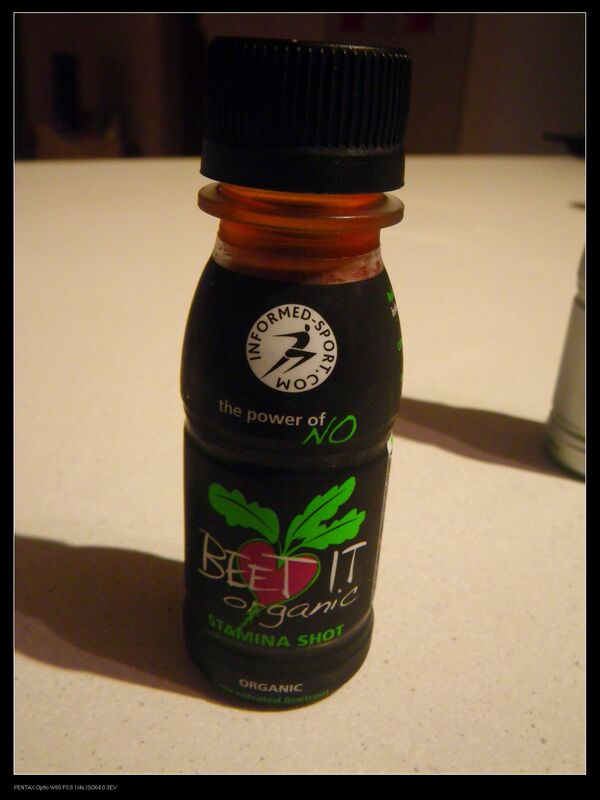 However, last month, a PR company contacted me to see if I want to evaluate some organic beetroot juice. Back then, I thought “What? Beetroot juice? What will that taste like?” In fact, I didn’t have any biased view towards beetroot but I just can’t imagine the taste of its juice. After receiving the samples, I was desperate to taste the shots. However, the end result was not so satisfying. It tasted exactly as beetroot with some sourness and saltiness. I understand this is because the shot contains 98% beetroot juice with 2% lemon juice. However, since the shot was designed for providing more energy instead of pure culinary enjoyment, I had no fuss about the taste. 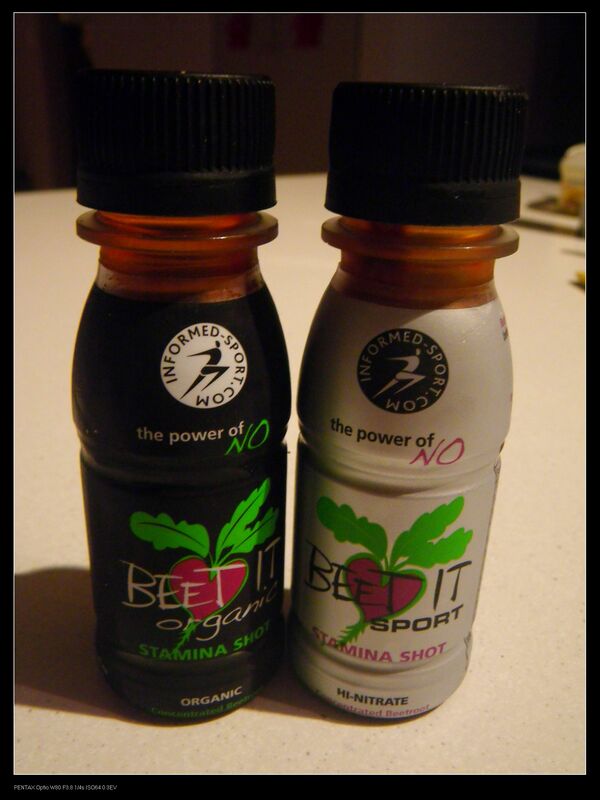 In fact, the Beet It stamina shot was designed for boosting peoples performance during exercising especially for professional cyclist. Around the world, the small bottle has already been popular for a while. Also, because of the concentration and the volume of the bottle, it is probably not a substitution of any hydration or electrolyte drinks, but at least the consumers know that they are taking real juices, not artificial colorings. 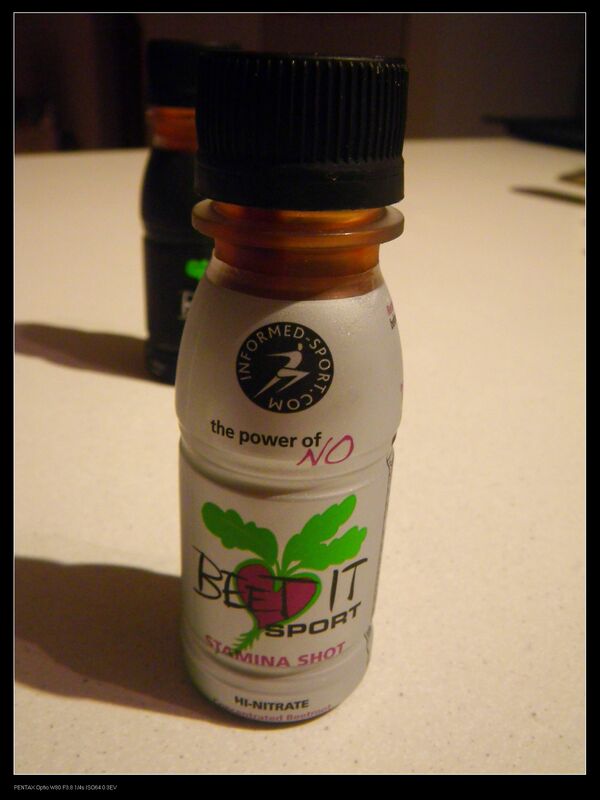 There are two types of the beet it shot, Beet It Organic and Beet It Sport. The Beet It Sport is high in natural dietary nitrate and was claimed to boost the generation of Nitric Oxide in the blood. It can also help with muscle recovery due to the 33% extra natural dietary nitrate. The two taste pretty much the same. However, if you are not a fan of beetroot, I suggest you to dilute the juice a bit. I used it as an energy drink when teaching full day. What I did was to dilute the shot to 250 mL with spring water and add another 30 mL of orange or apple juices. The taste was then fabulous as the saltiness and sourness were fully balanced with the sweetness from the orange juice and it was so refreshing. It was able to help me to cope with a 8 hour teaching day well. Nice blog post! I’ve been drinking these for a long time and it helped with my energy a lot. Good review. Thanks for the nice words! The beetroot juice is indeed so refreshing!